“… there is no possibility of denying [abortion is] an act of destruction. It is before one’s eyes. 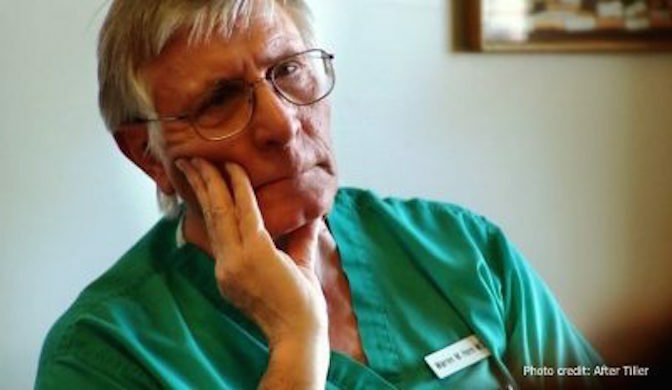 Warren Hern, who is particularly known for his late-term abortions, is blunt about his work. He announces publicly that he commits “many abortions” after 26 weeks, when babies are viable. He has been published numerous times, and in one paper, he lays out the argument that man is a “malignant ecotumour” that is wreaking havoc on the planet, causing Earth to waste away. 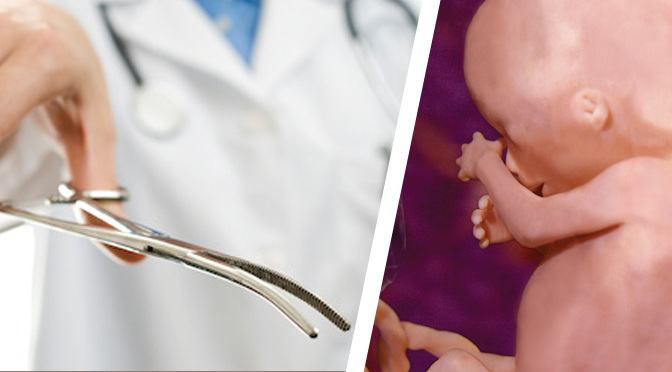 I inserted my forceps into the uterus and applied them to the head of the fetus, which was still alive, since fetal injection is not done at that stage of pregnancy. I closed the forceps, crushing the skull of the fetus, and withdrew the forceps. The fetus, now dead, slid out more or less intact. Warren Hern intentionally and purposefully killed this tiny child by clamping a metal tool down on her head until it flattened, the brains squeezing out. 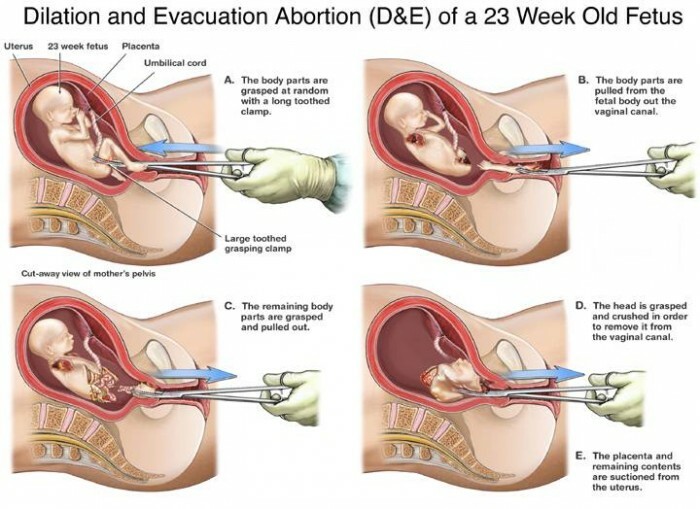 How many mothers know that this is how abortion kills their children?